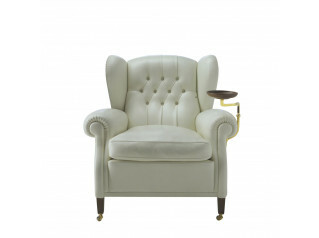 Bonnie Armchairs reintroduce the wing armchair styling of the 19th century, with their richly finished upholstery. 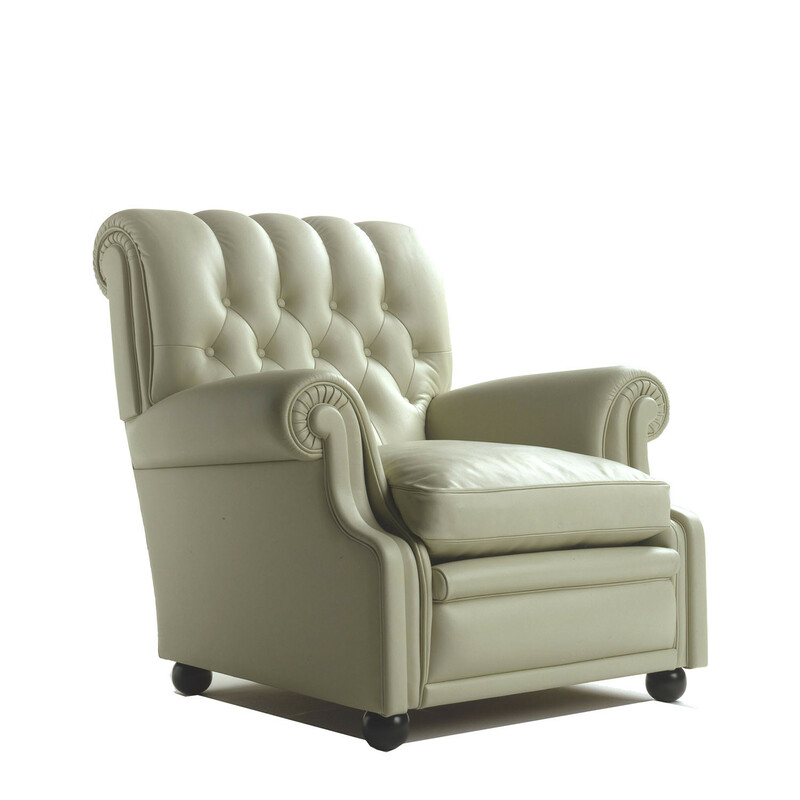 Bonnie is ideal for recreating grand period atmospheres in the home, for executive lounges or reception areas. 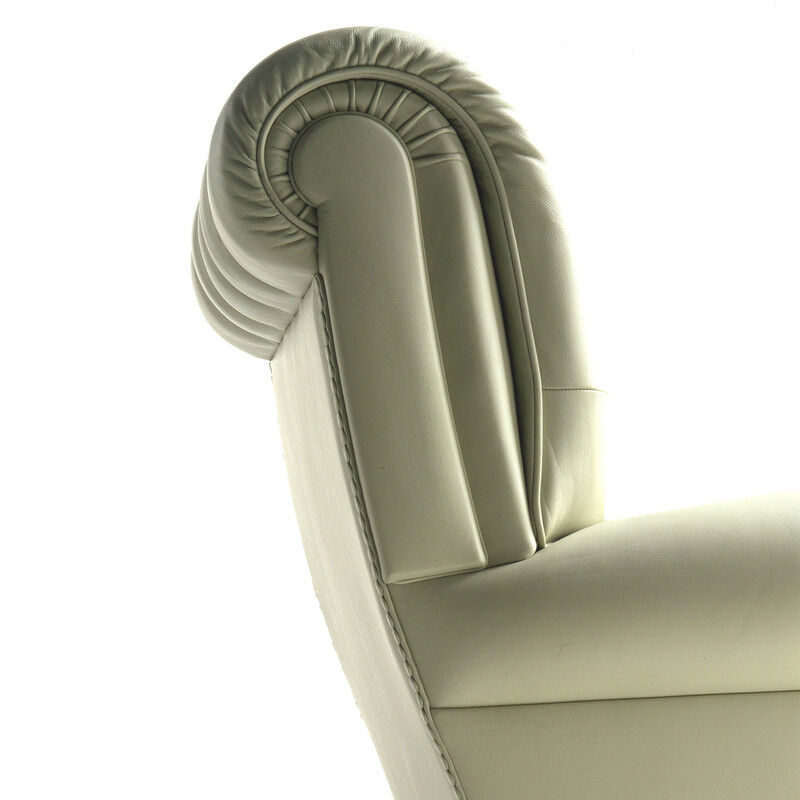 The seatback, with its diamond-shaped upholstery, and the broad arms, featuring pleats and welts, underscore and enhance the timeless beauty of quality leather. 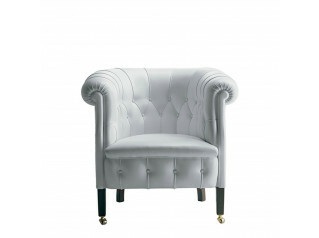 The Bonnie armchair seatback uses Greek springs and is characterised by stitching and leather-covered buttons. The back sports a finishing touch consisting of a row of leather-covered nails. 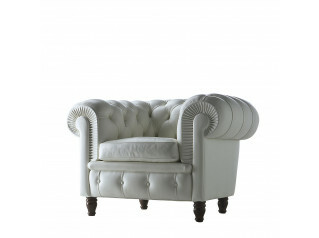 Upholstery is available in Pelle Frau leather from the Colour System, Heritage or in RAF leather. 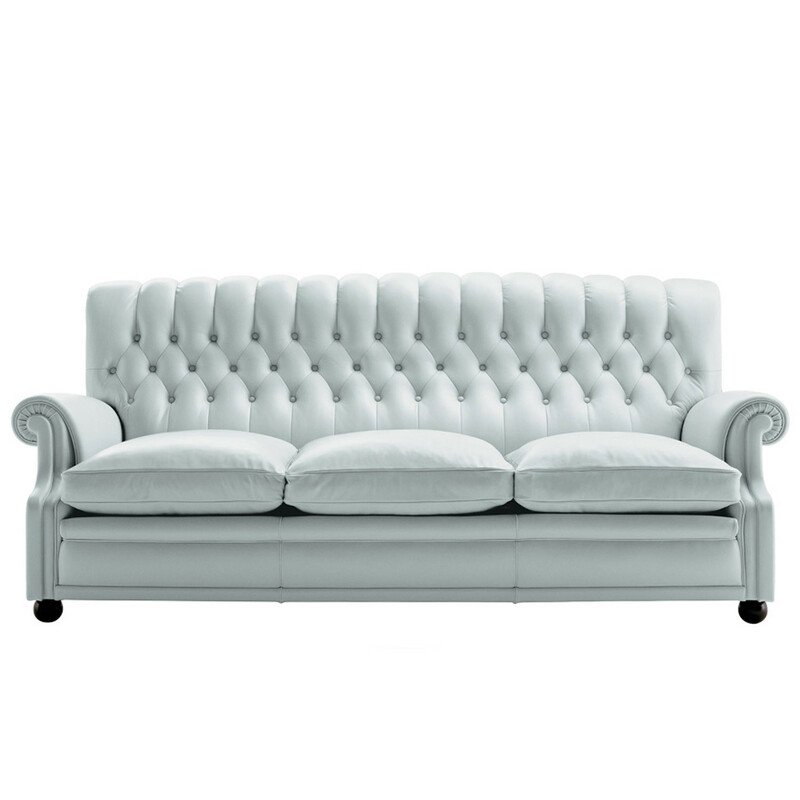 Ideal for reception, corporate lounges and executive offices, this is high quality designer seating at its finest. 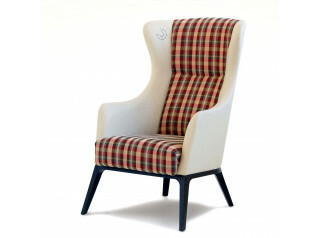 Please see the Bonnie Armchair product brochure attached to this page. See more furniture by Poltrona Frau. You are requesting a price for the "Bonnie Armchairs"
To create a new project and add "Bonnie Armchairs" to it please click the button below. 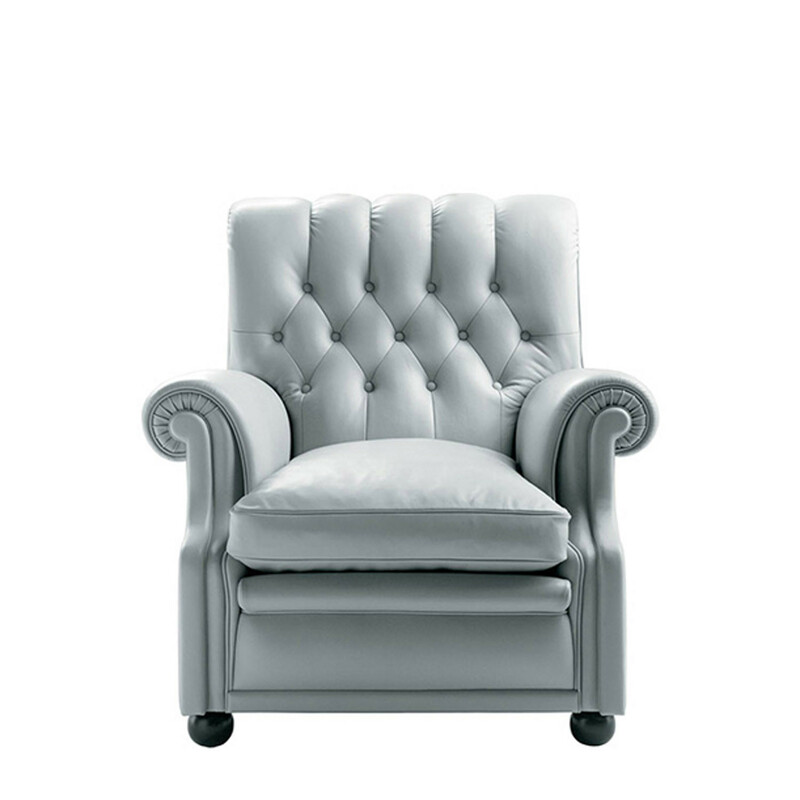 To add "Bonnie Armchairs" to an existing project please select below.